The Council of Europe data shows that in 2012 Ireland spent just 0.11% of GDP on Culture and the Arts compared to a European average of 0.6% of GDP. If our government truly values our Culture, our Arts and our Artists then their course of action is straightforward. Get Ireland off the bottom of the Arts and Culture Investment League. Commit to an investment 0.3% of GDP over the lifetime of the next government, taking us halfway to the European average. The severe cuts in government funding for the arts in recent years have led to the closure of many excellent arts organisations, robbing citizens of their rightful access to the arts, as set out in the UN’s Universal Declaration of Human Rights. 2) Everyone has the right to the protection of the moral and material interests resulting from any scientific, literary or artistic production of which he/she is the author. 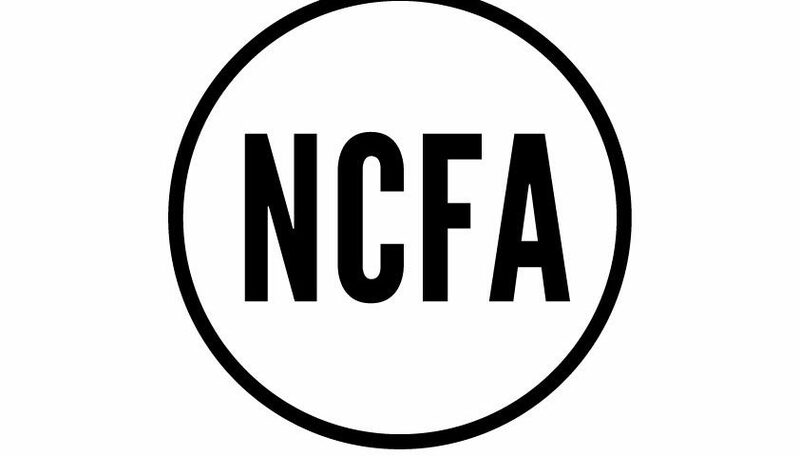 In preparation for the election of 2016, the NCFA wants each political party to pledge its support for the above action points and work with the cultural community to advance these. click on icon (below left) for PDF of manifesto available to download and share/send to your local candidates for election.